Did you know that, according to recent studies, most guys take on average 170 strokes every time they shave, and 120 of them are re-strokes over the same area of the face after the initial strokes have wiped away most of the protective shave gel? No? Neither did I. 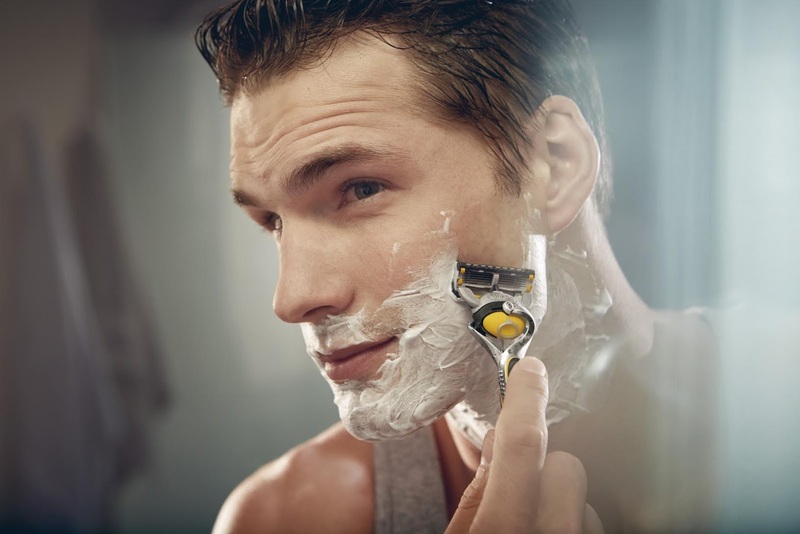 But Gillette does, and as a result they've just launched the new ProShield razor, combating skin irritation with an added lubrication strip before AND after the blade. I've been sent a razor to try and it's among the most comfortable shaves I've had. How long the lube lasts I couldn't say, but... so far, so good.